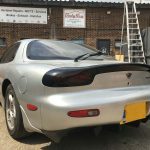 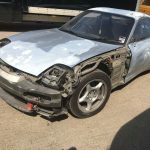 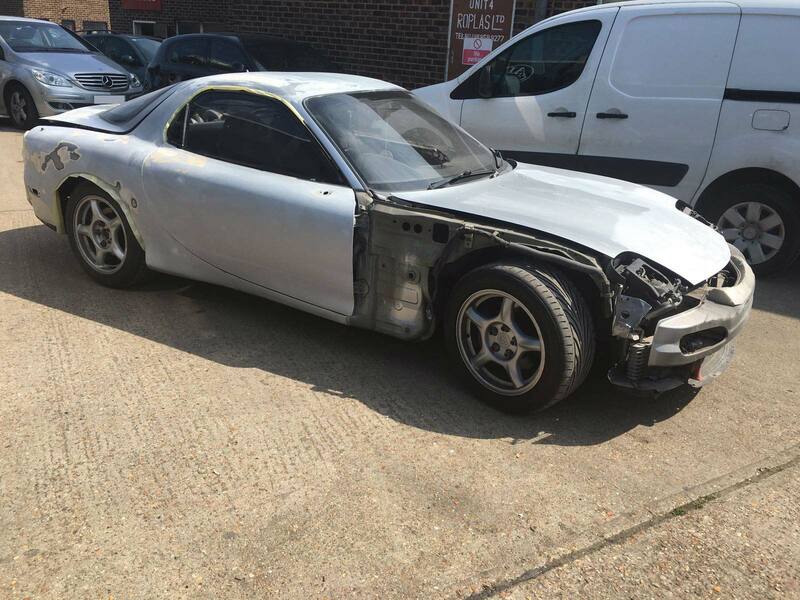 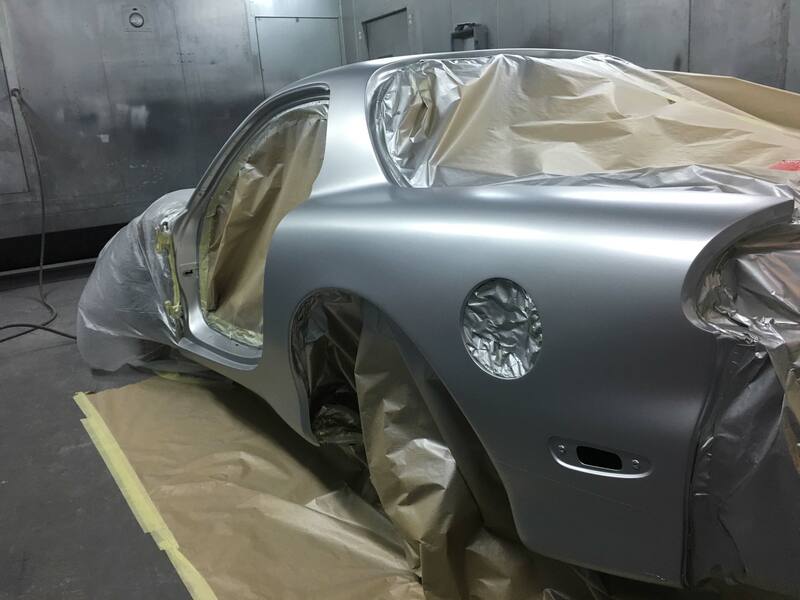 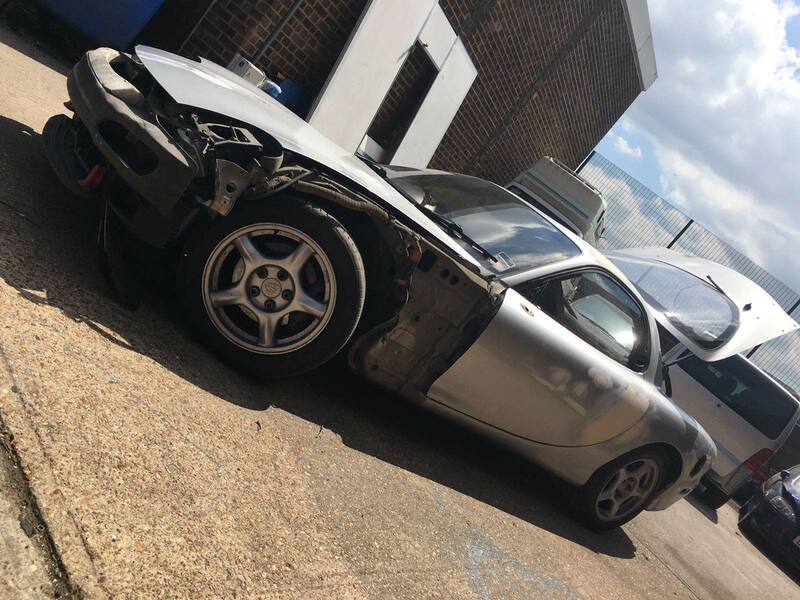 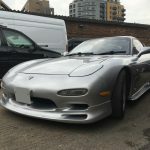 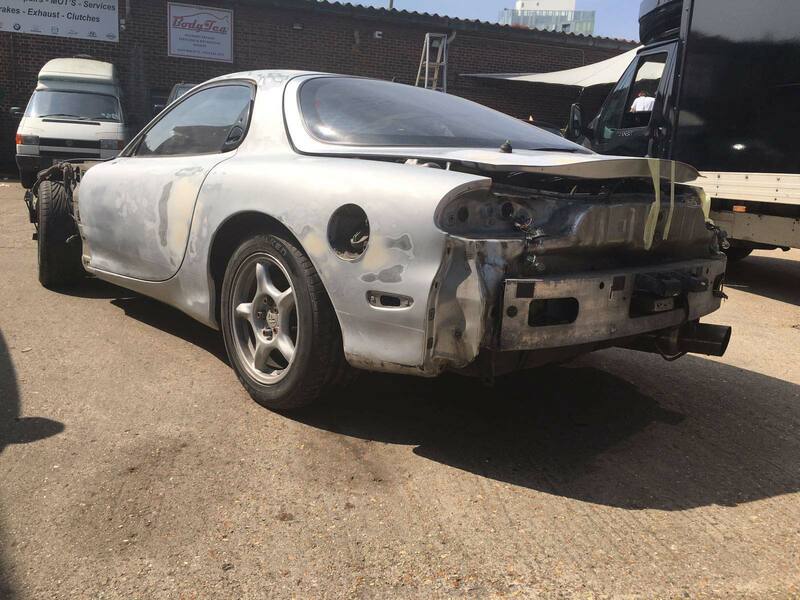 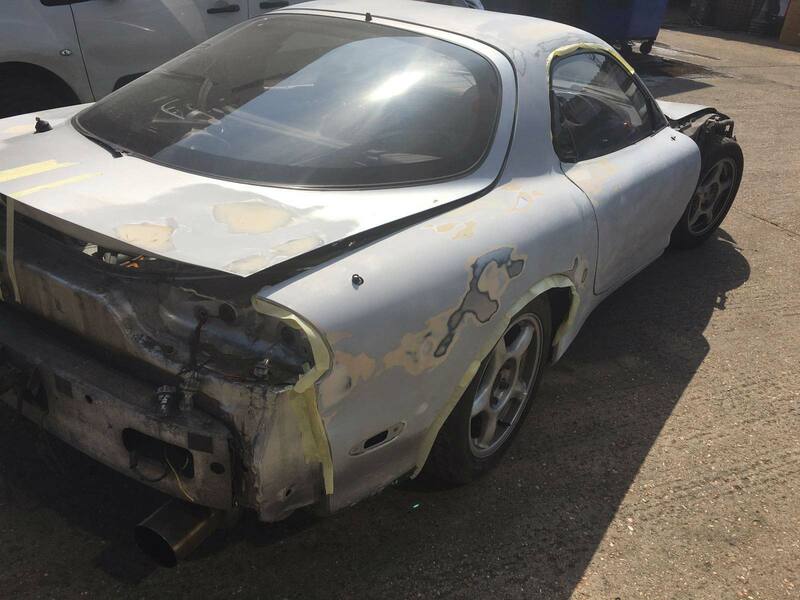 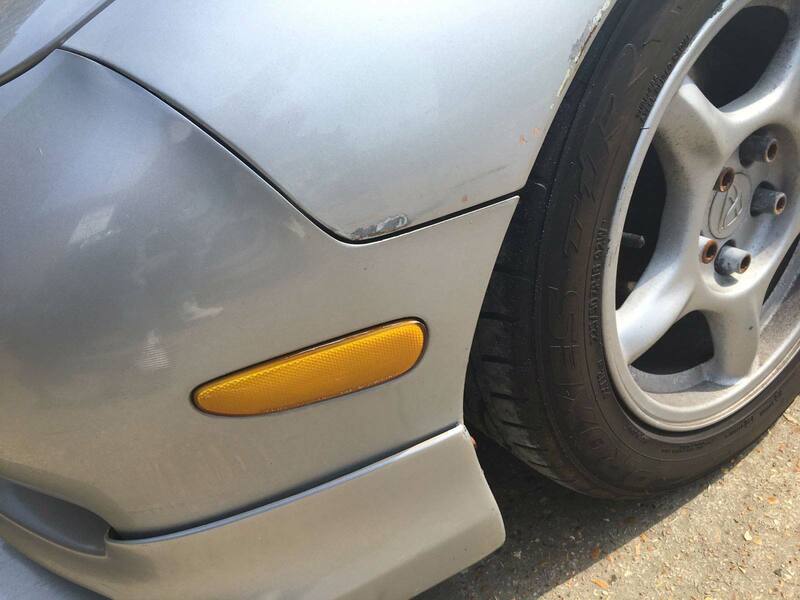 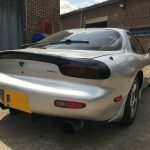 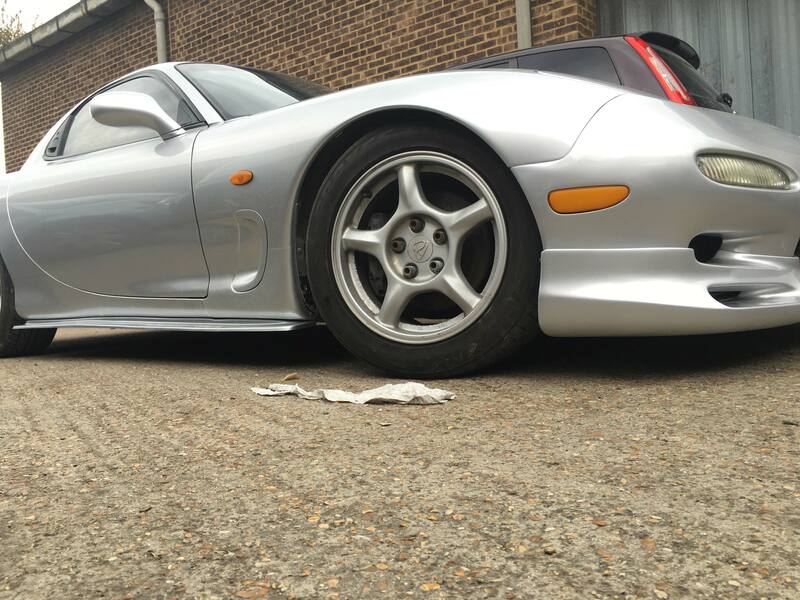 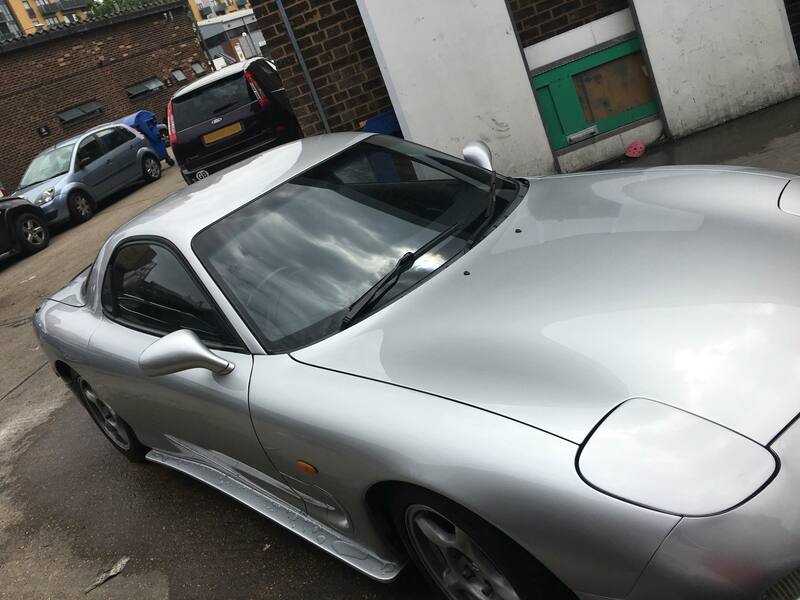 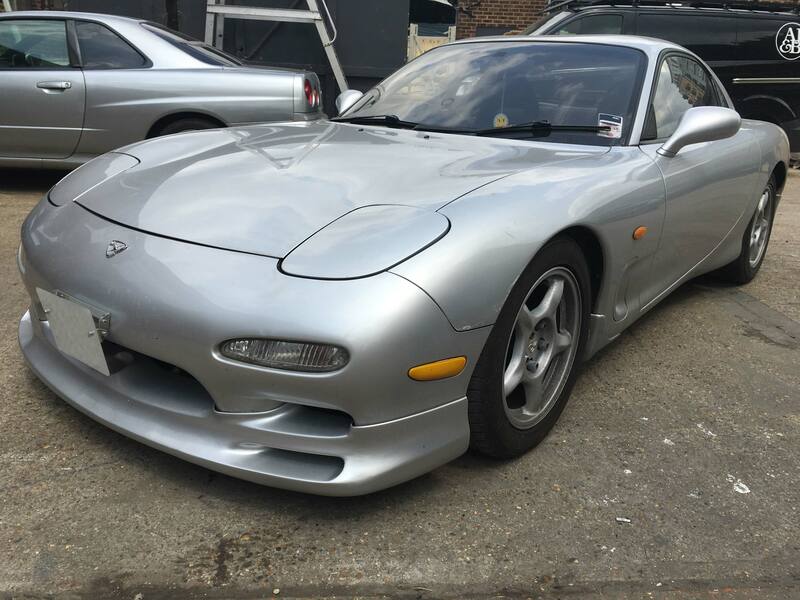 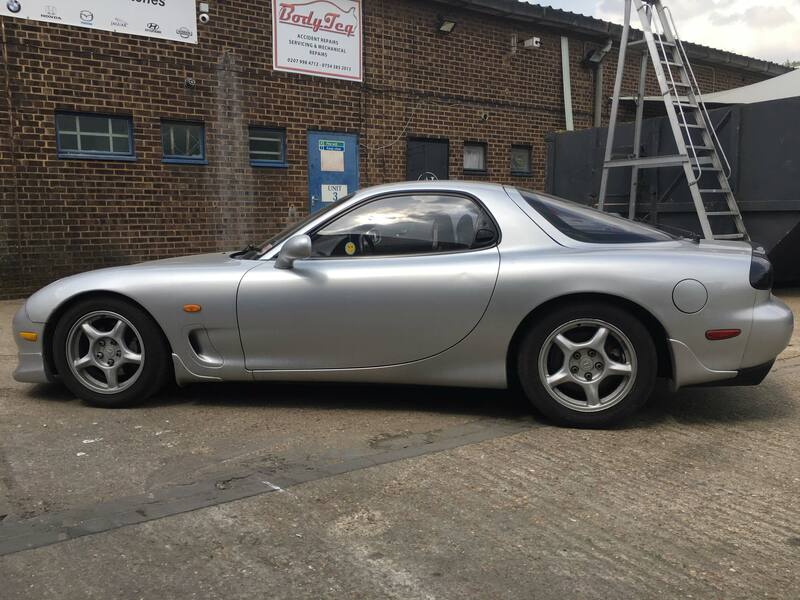 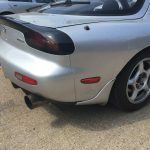 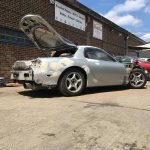 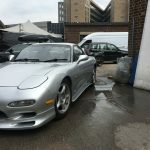 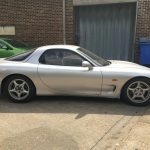 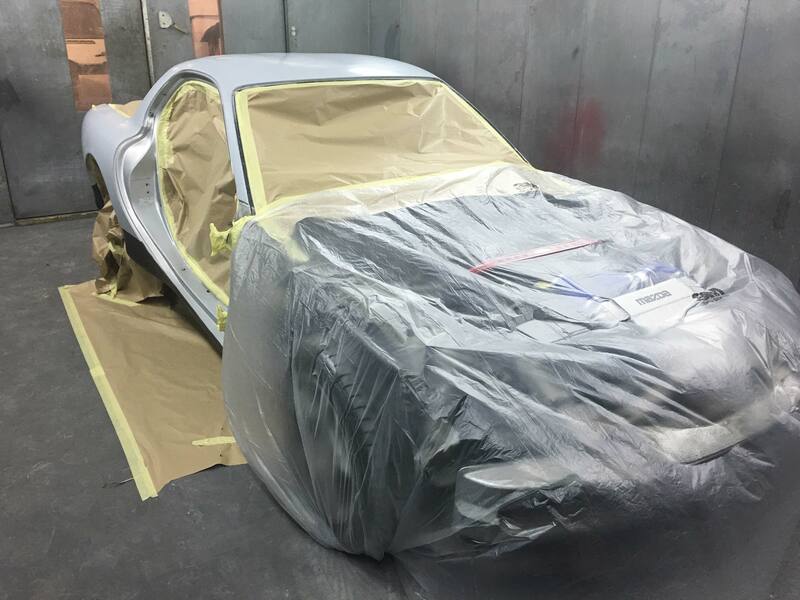 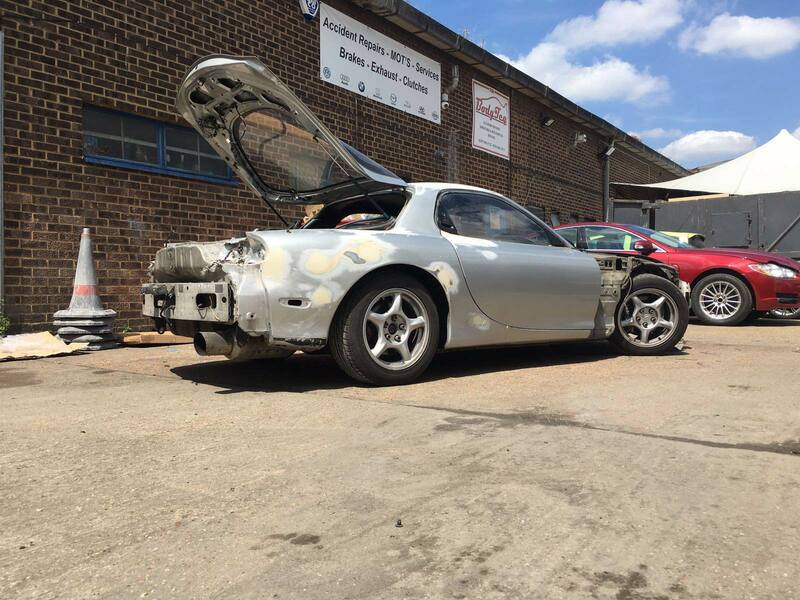 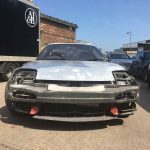 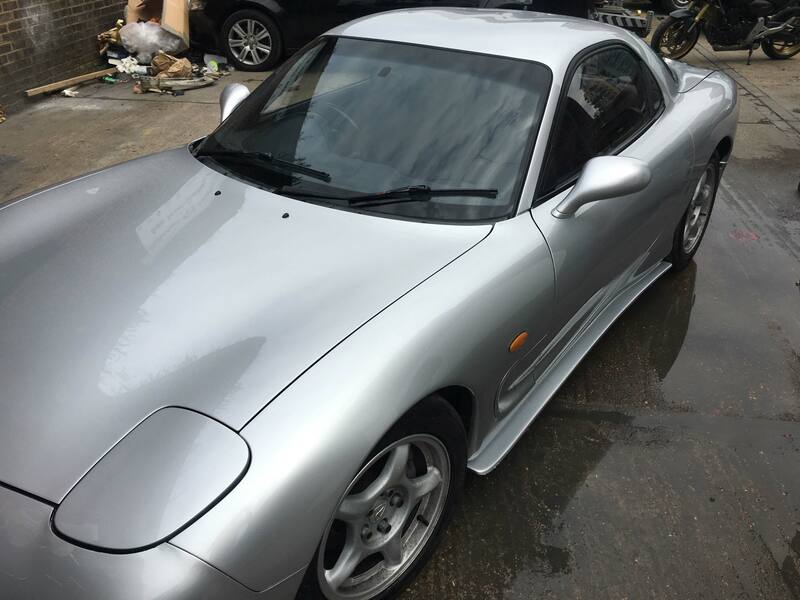 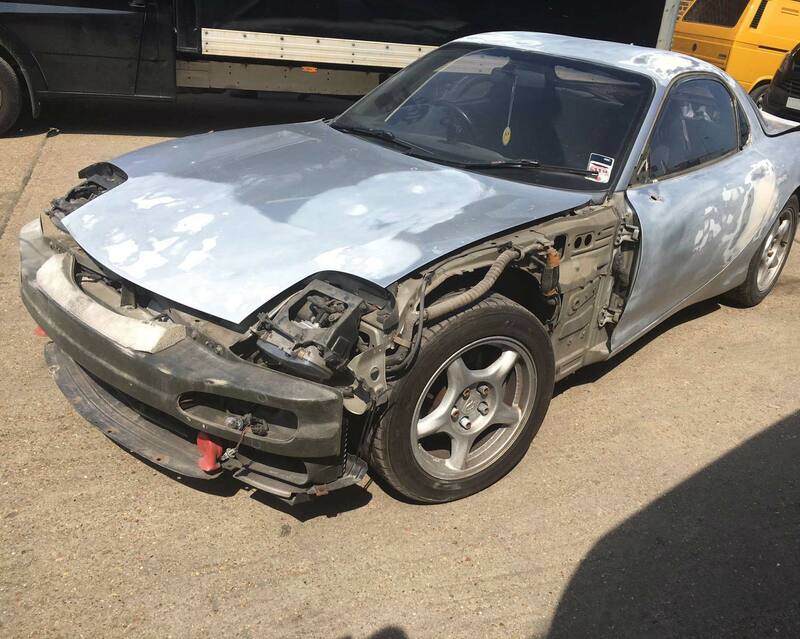 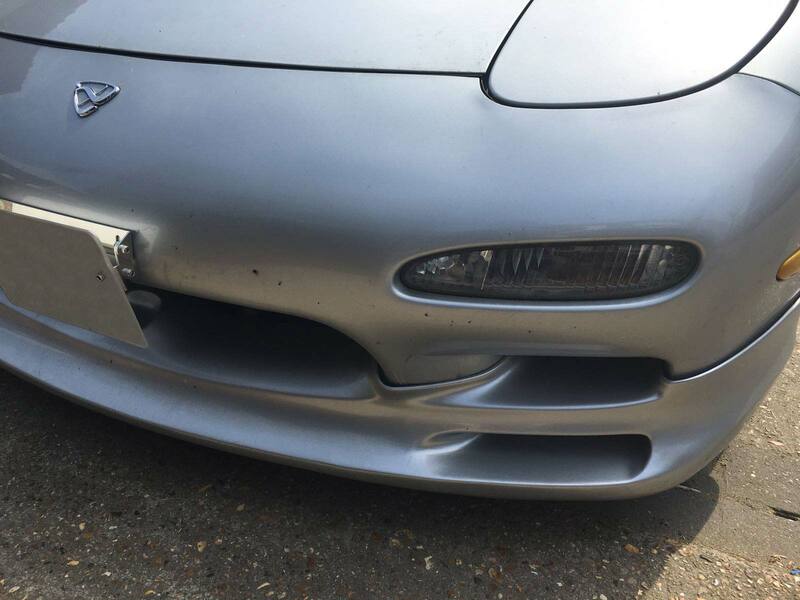 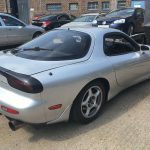 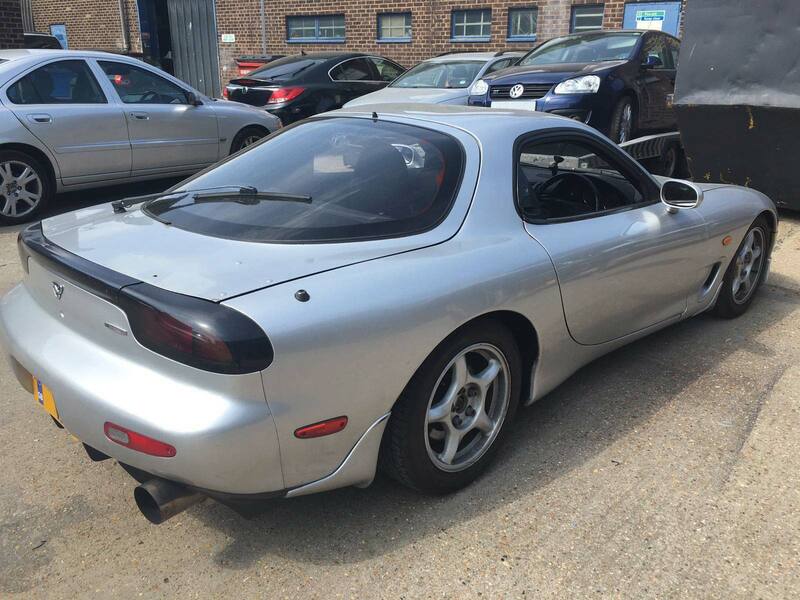 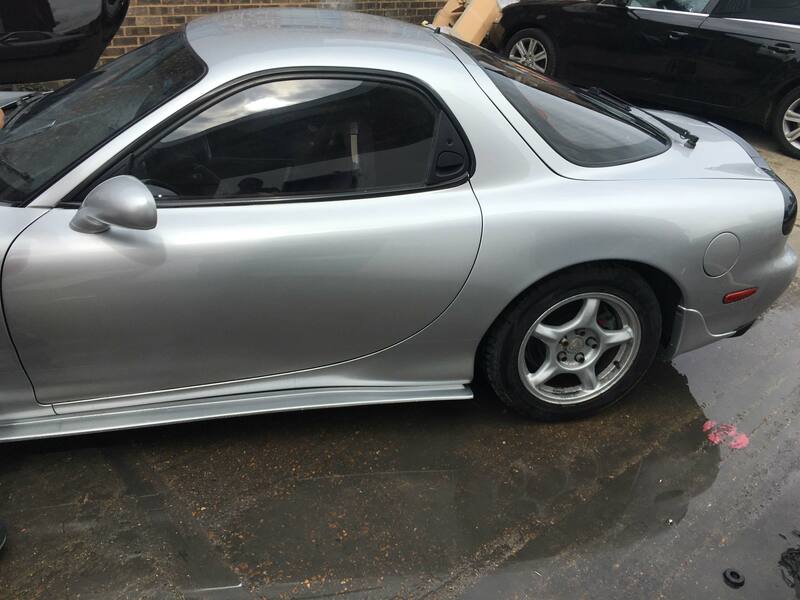 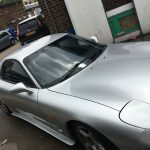 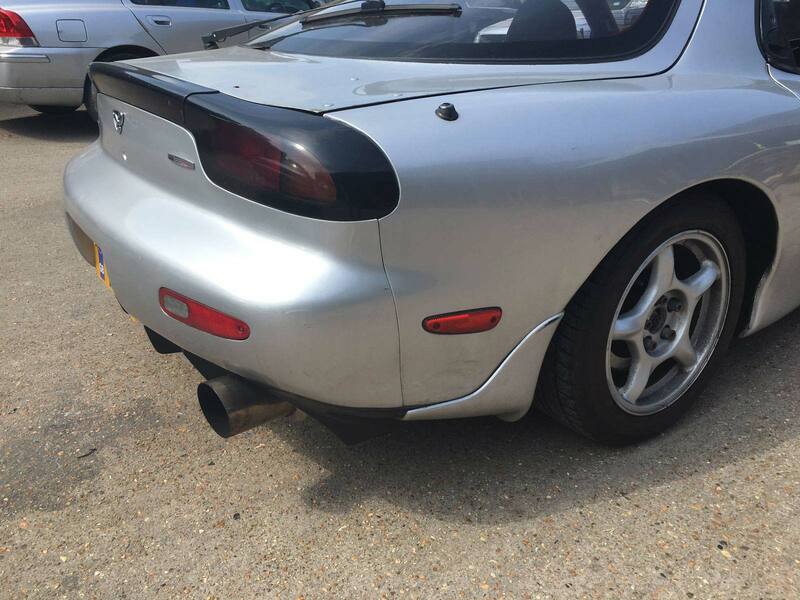 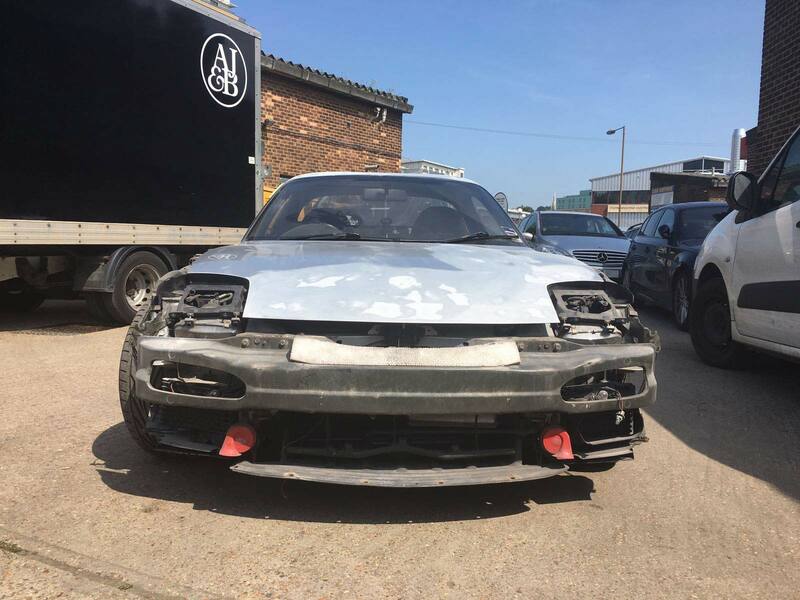 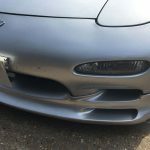 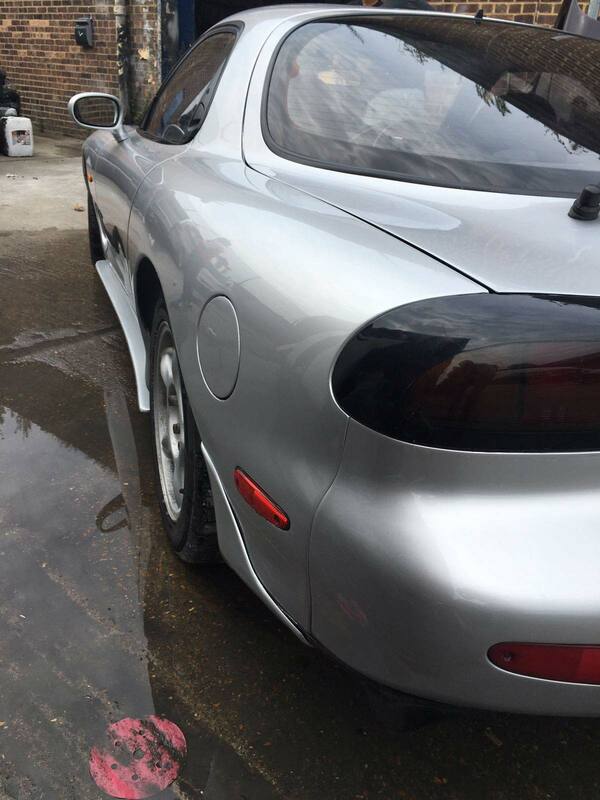 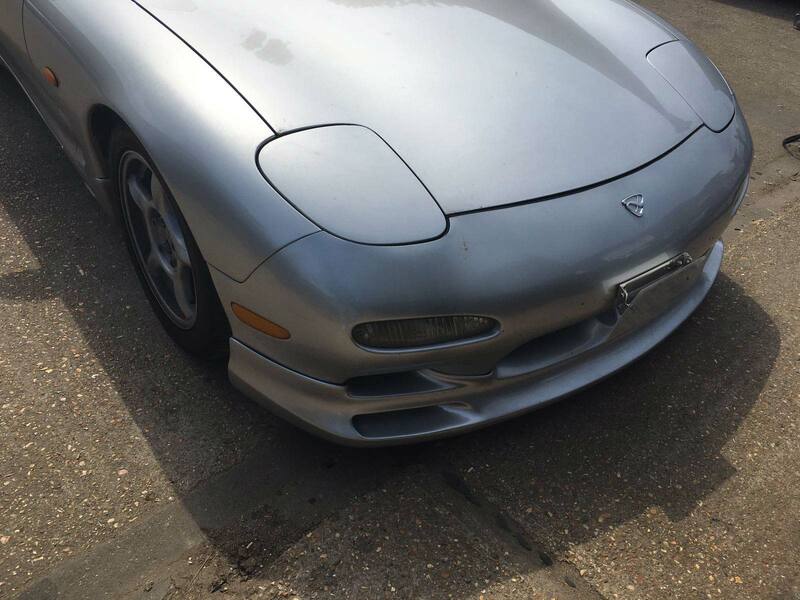 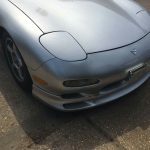 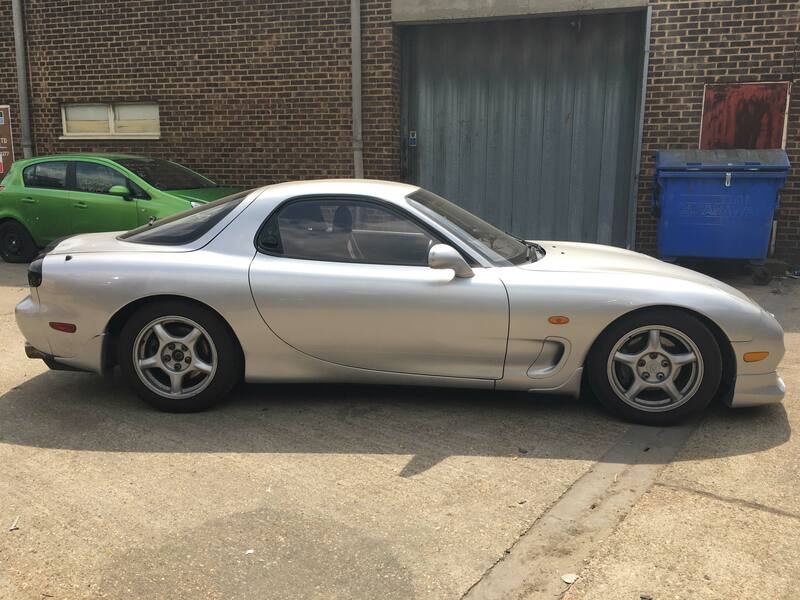 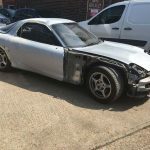 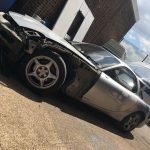 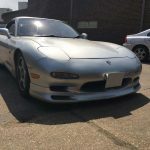 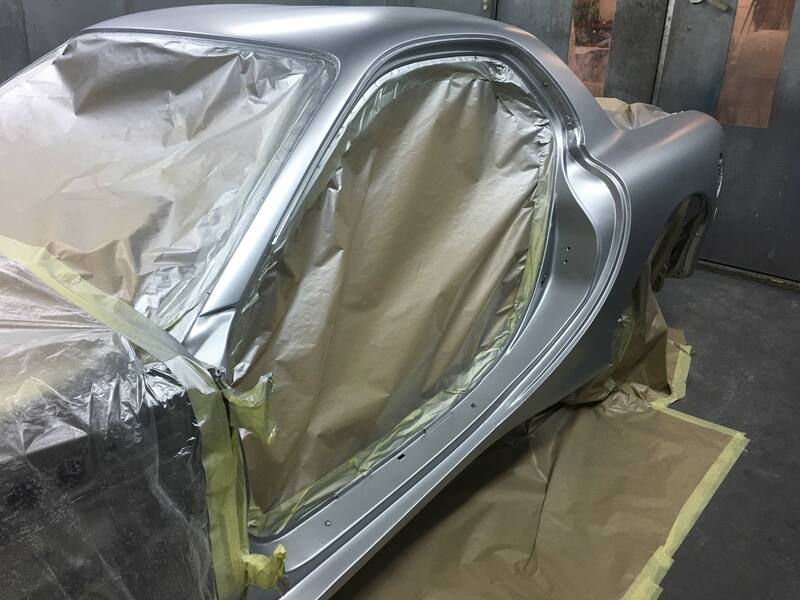 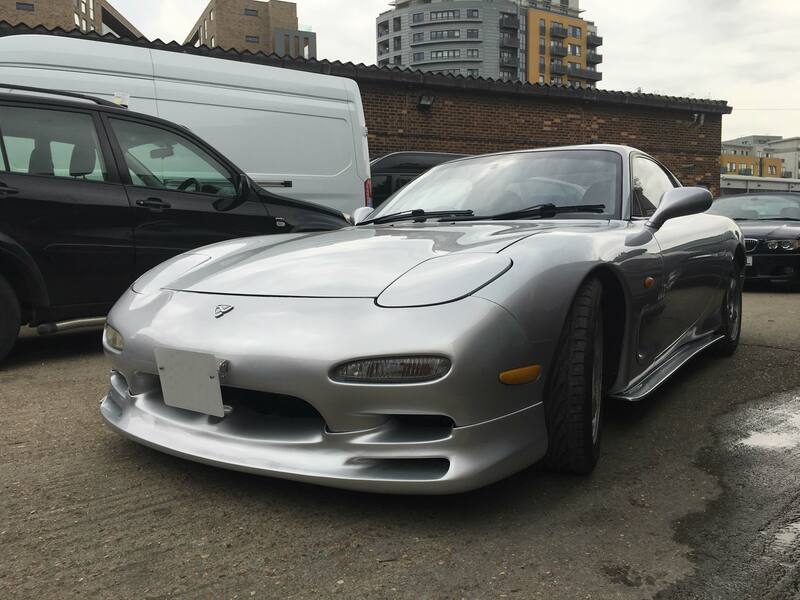 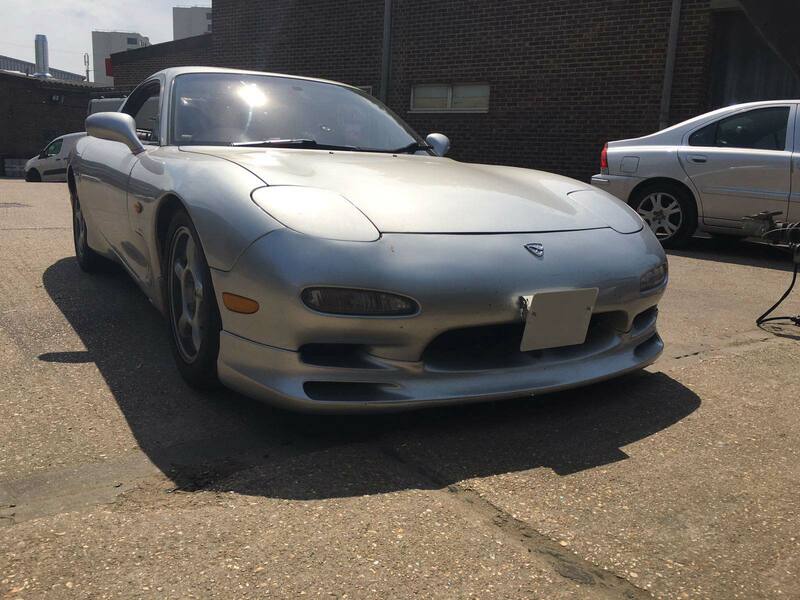 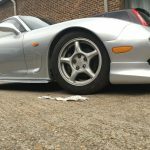 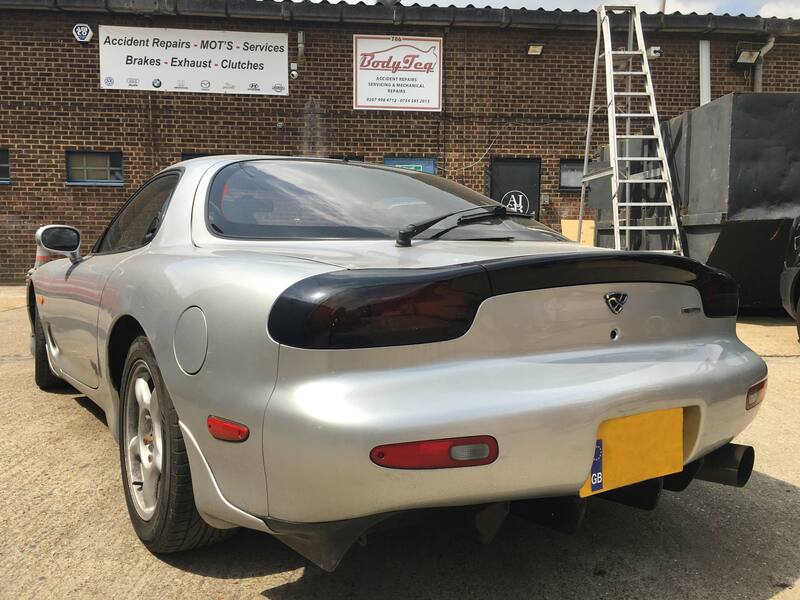 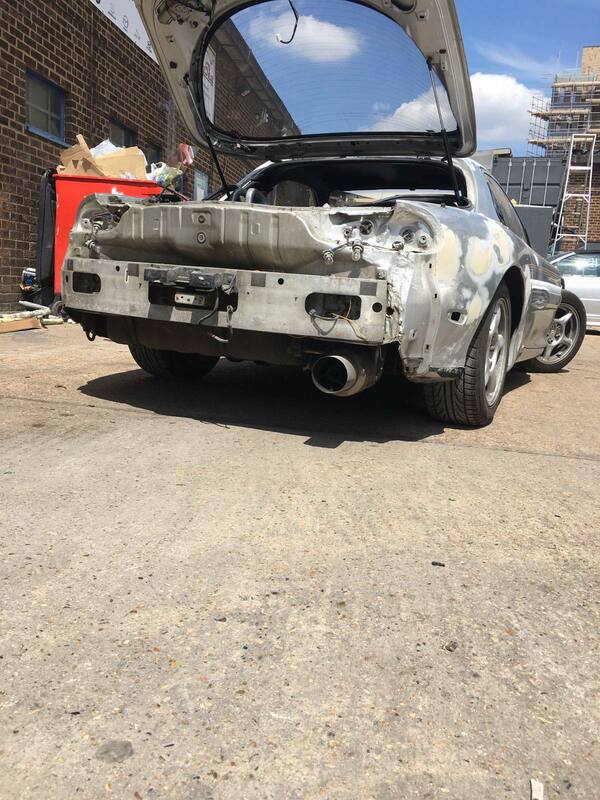 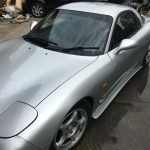 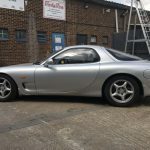 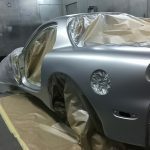 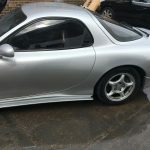 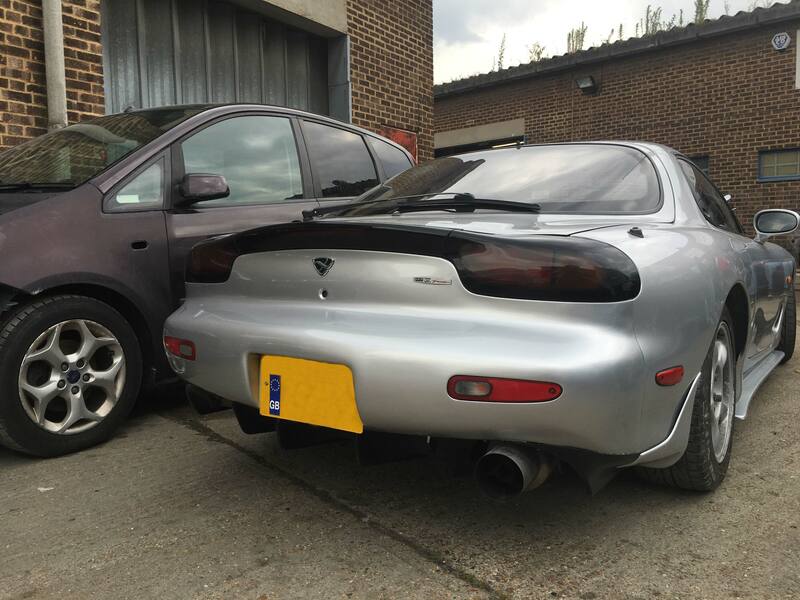 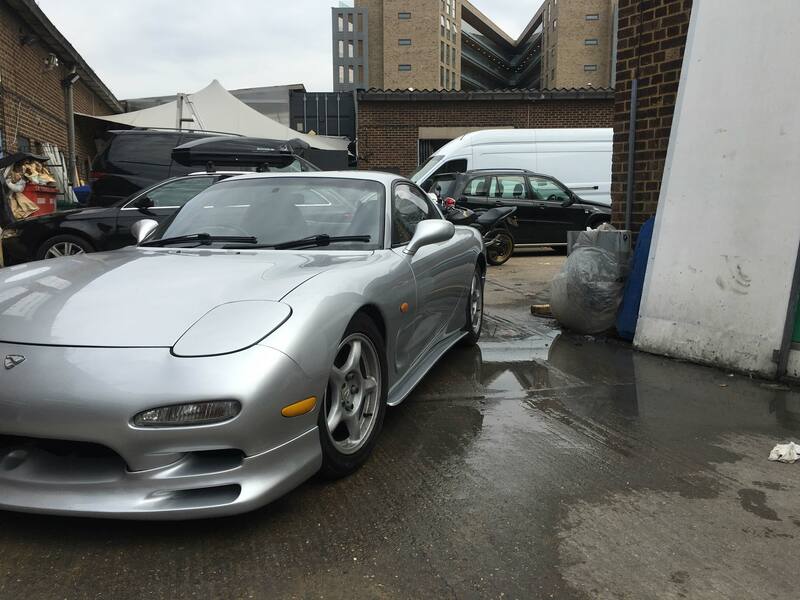 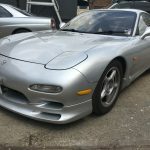 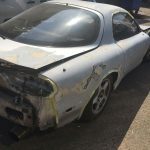 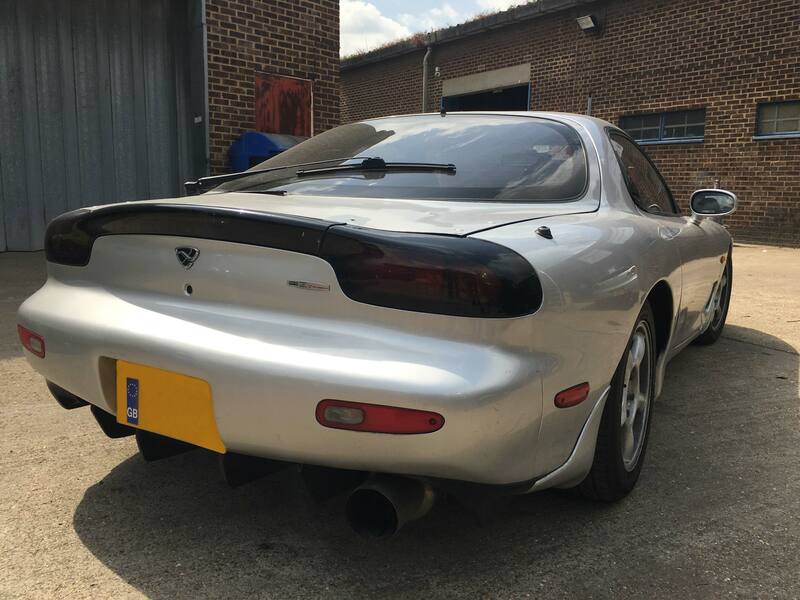 A Customer brought in a classic silver Mazda RX7, with the idea of wanting to restore the bodywork. 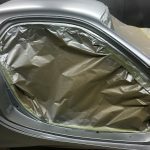 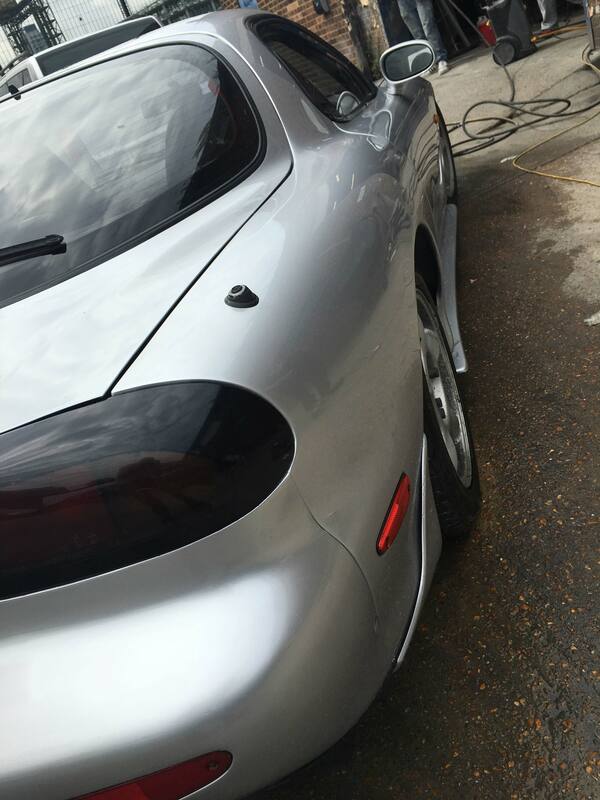 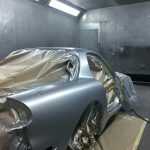 What better way to return the shine to a vehicle than a full car body respray? 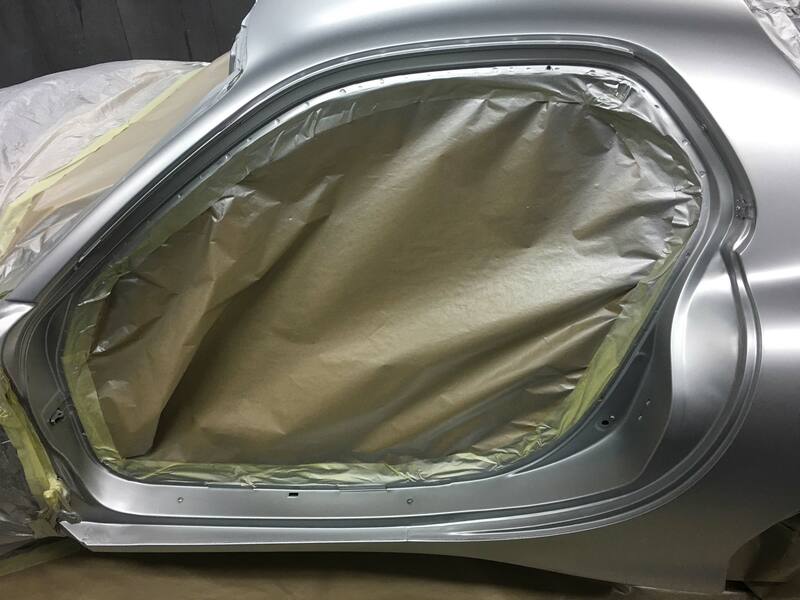 So, that’s what we did, ensuring we covered every nook and cranny, including inside the panels, shuts and jams. 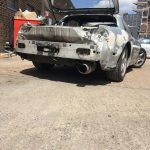 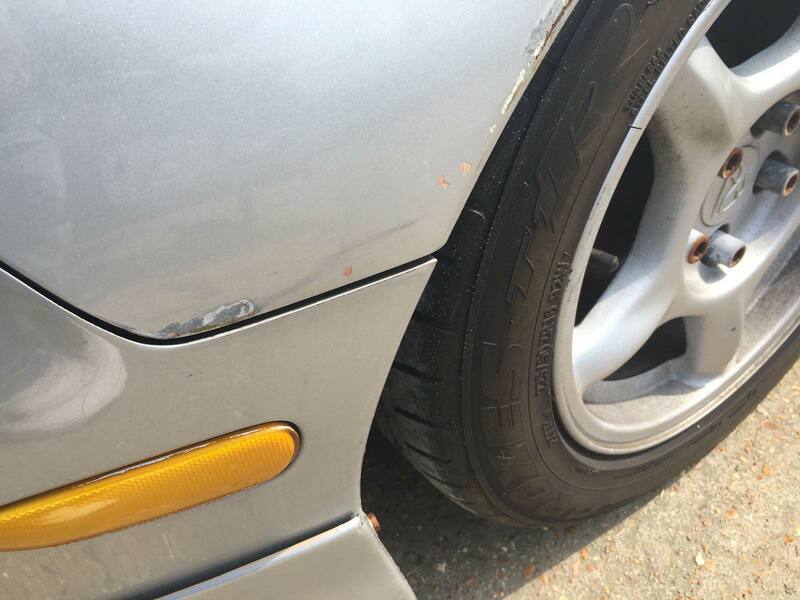 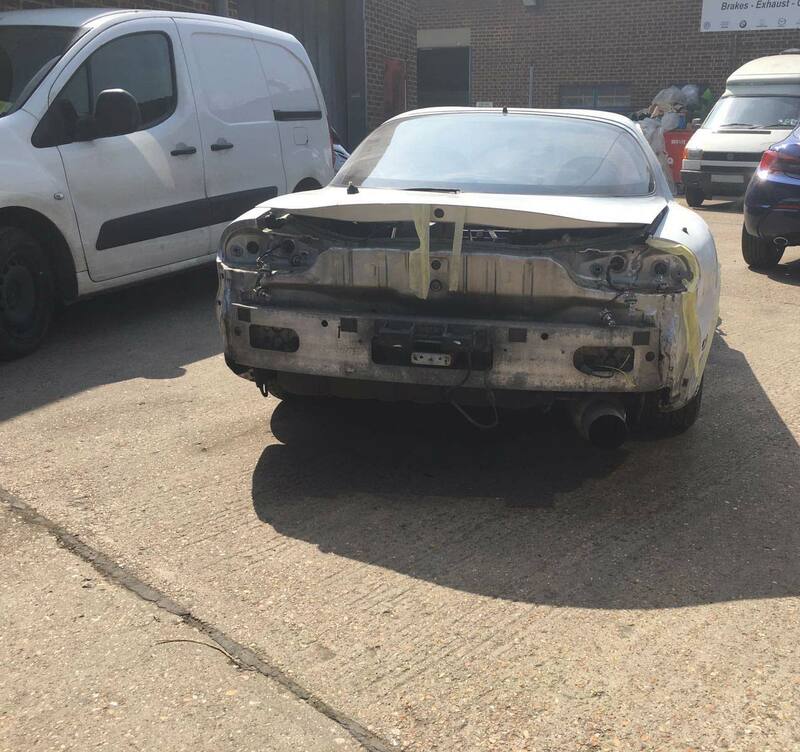 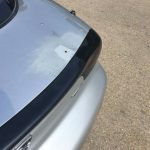 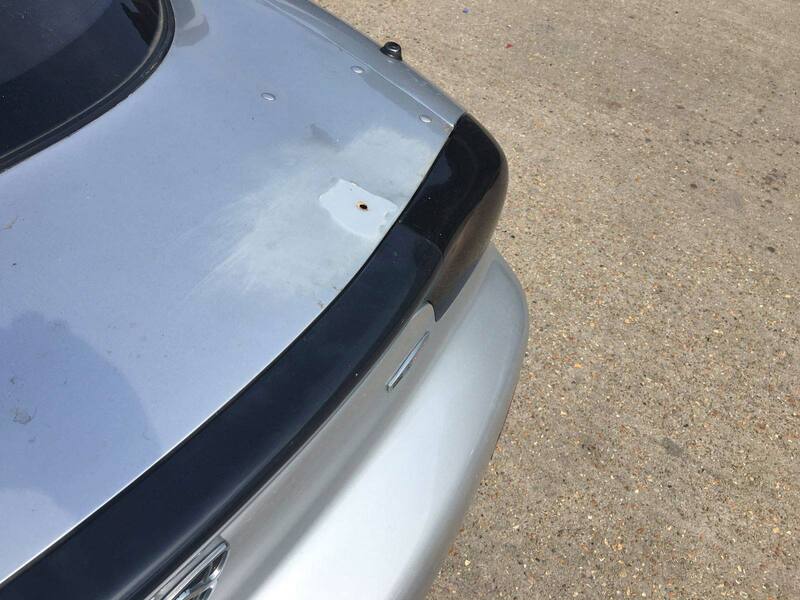 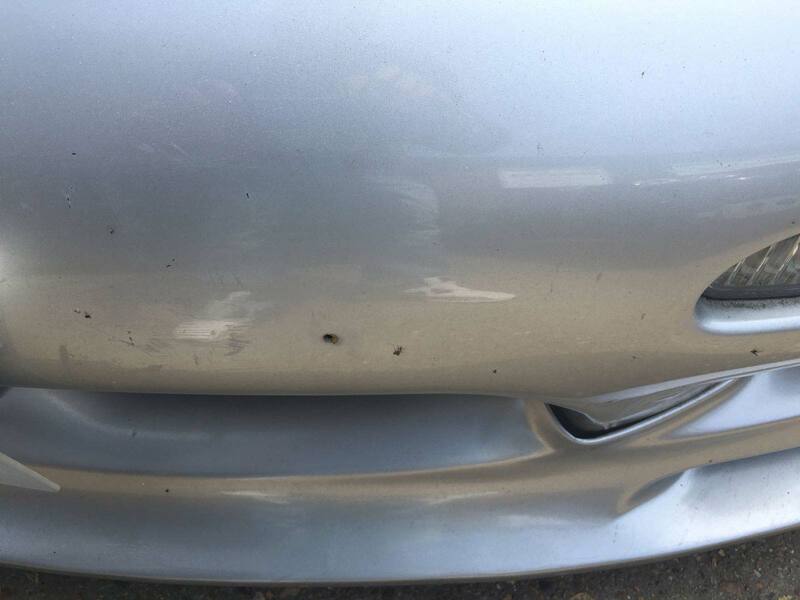 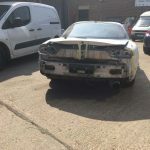 As you may be able to notice in the photographs below, the bodywork didn’t seem to need any work from afar, however, when you look close-up, some abrasions litter the paintwork and there’s an overall dullness to the paint. 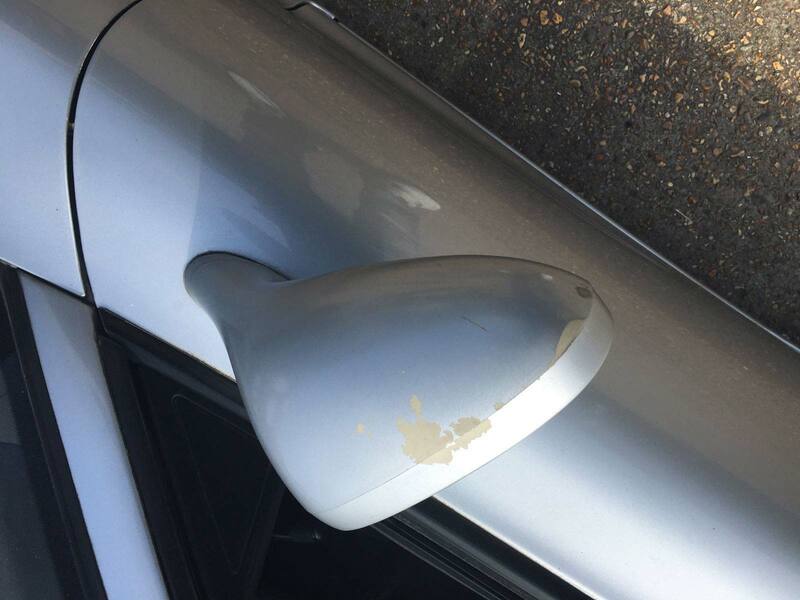 Essentially, the paintwork had seen better days and the owner had recognised this and wanted it to be show-room standard again! 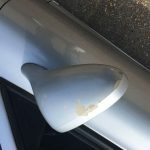 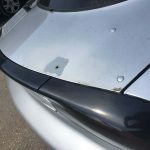 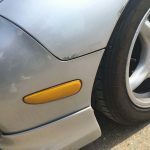 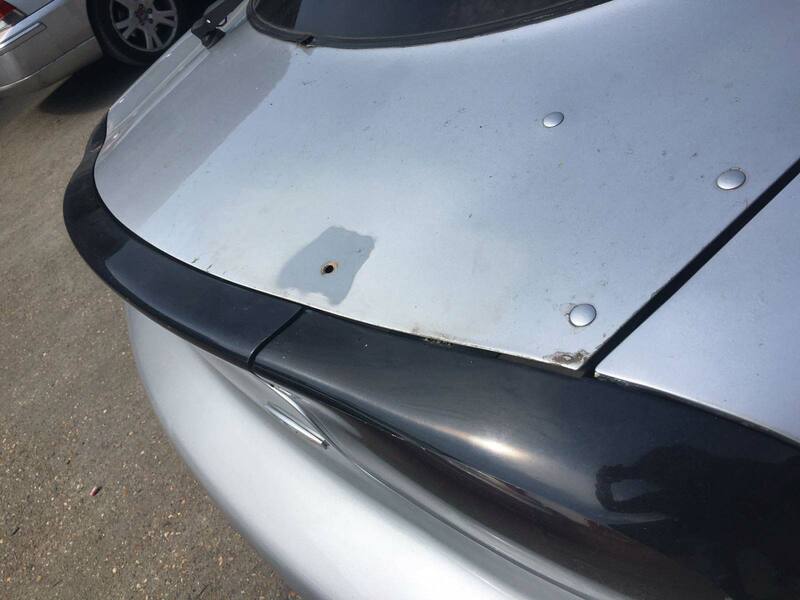 Have you noticed your vehicle is looking a little worn and dull? 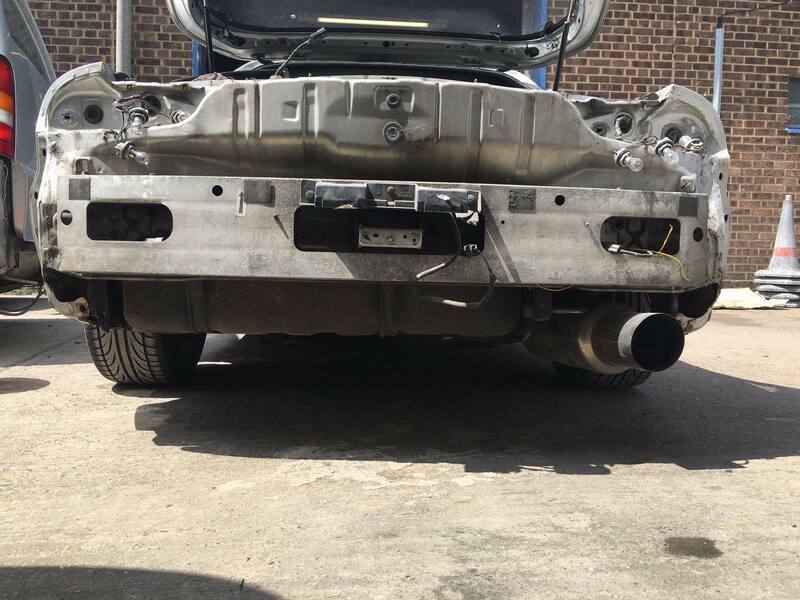 Well, this service may be the one for you, so contact Bodyteq for a free quote today. 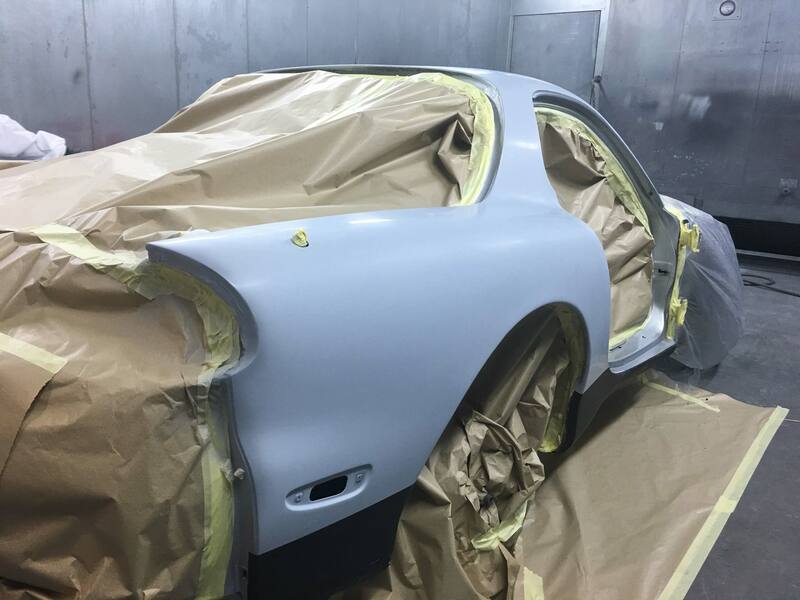 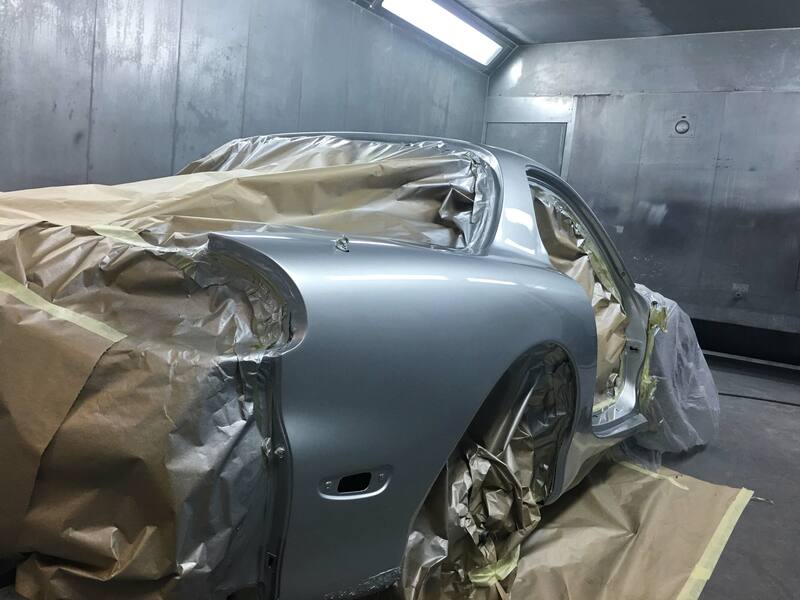 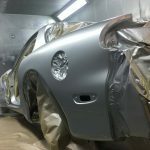 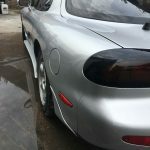 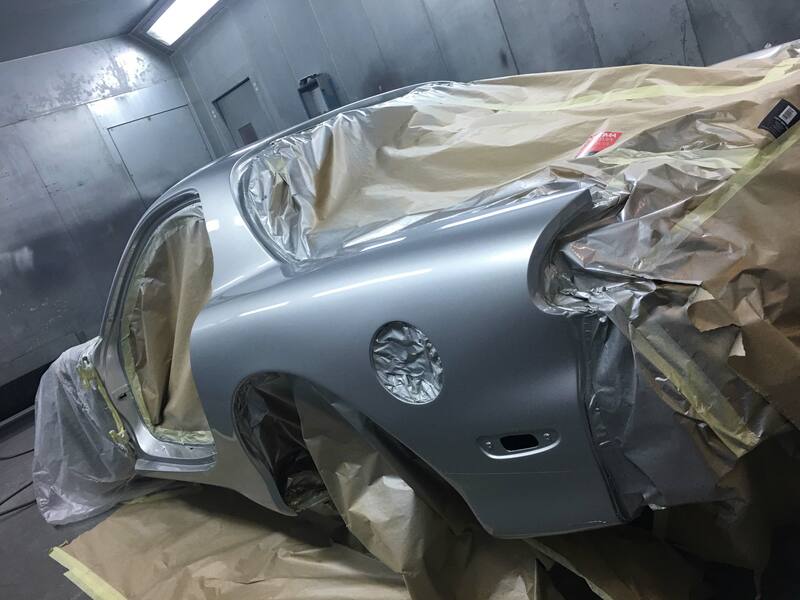 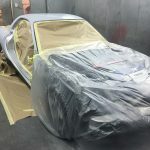 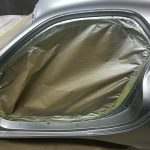 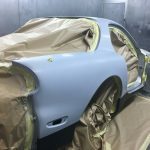 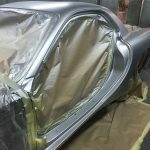 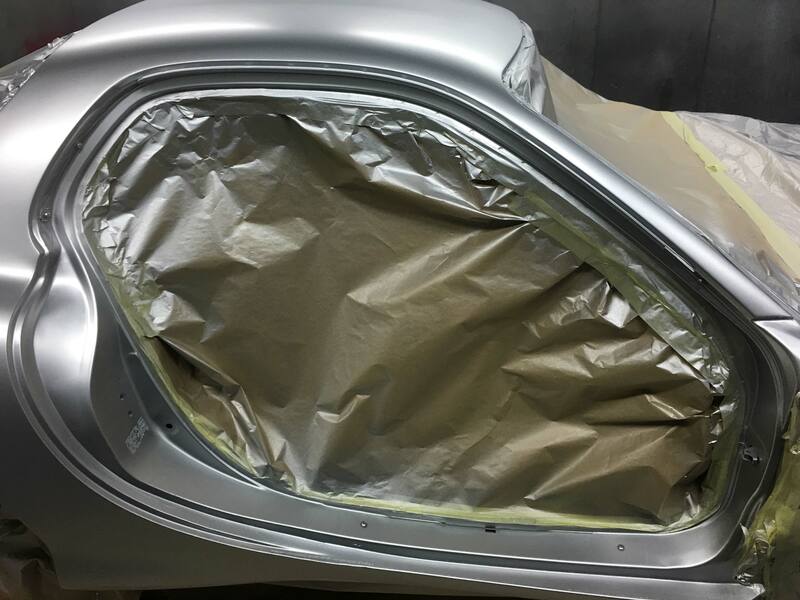 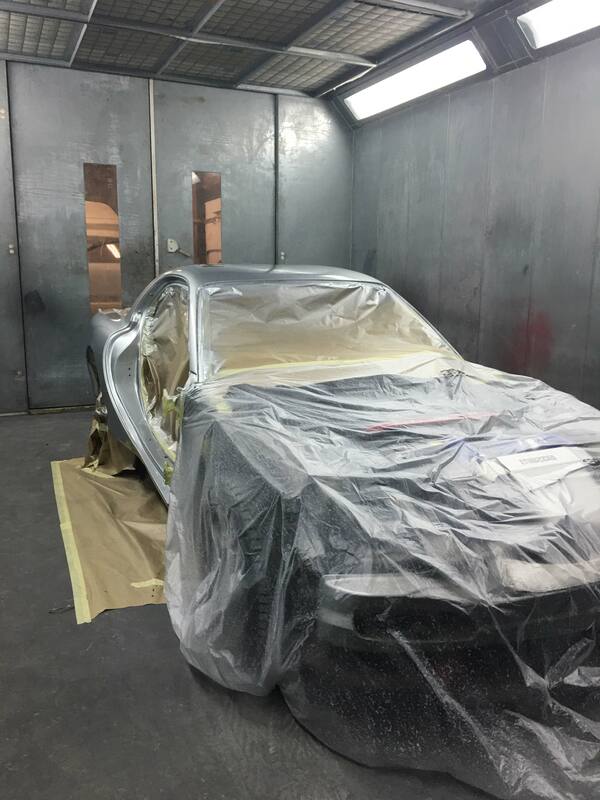 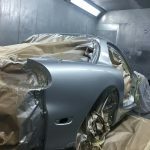 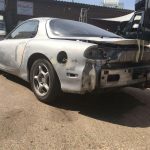 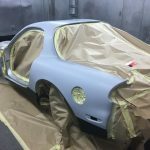 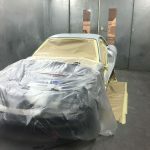 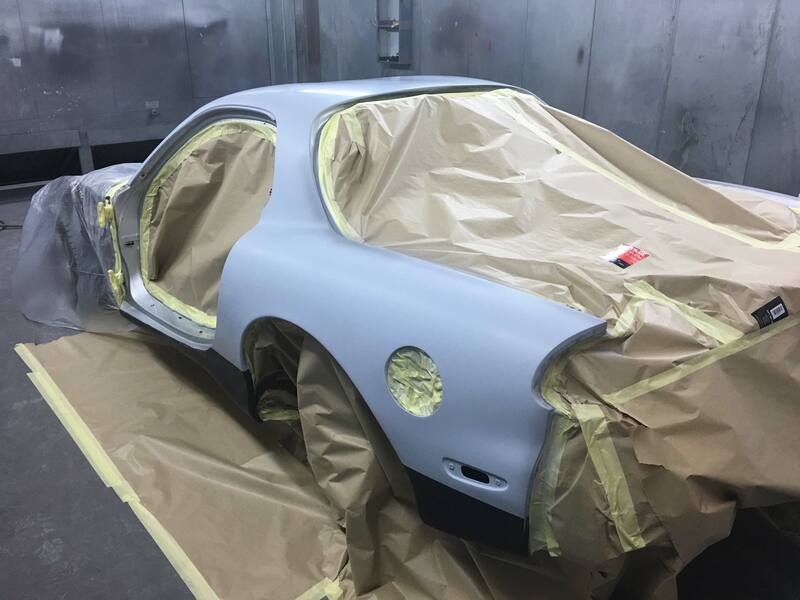 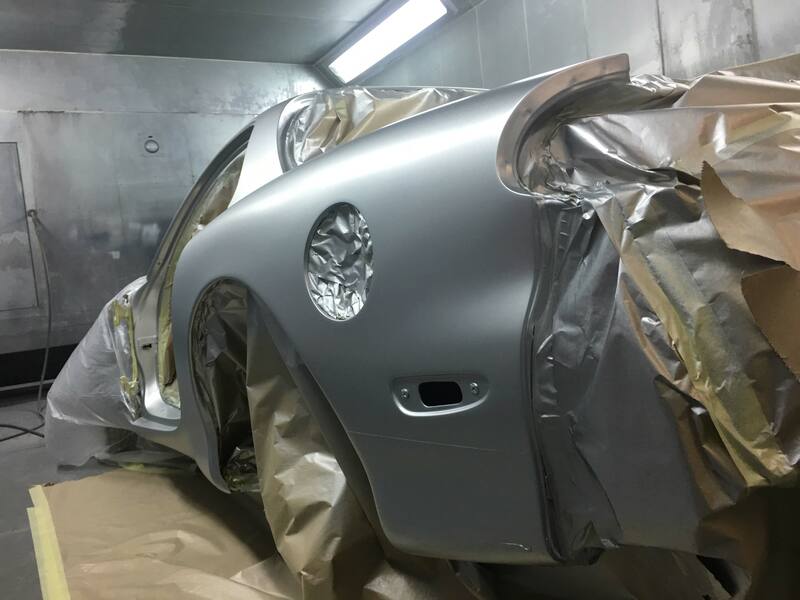 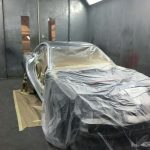 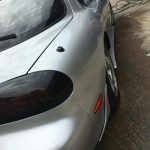 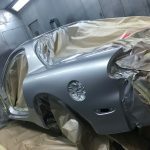 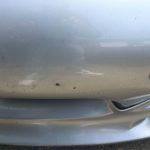 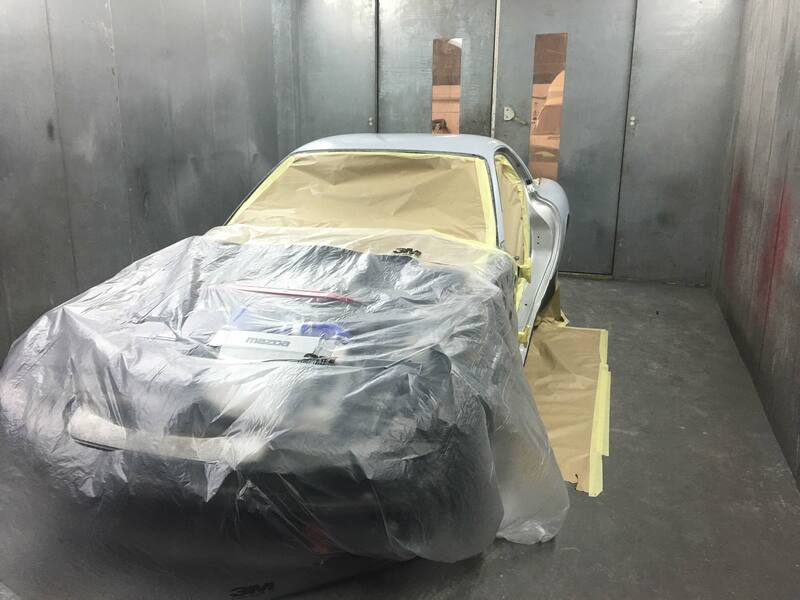 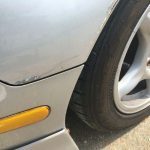 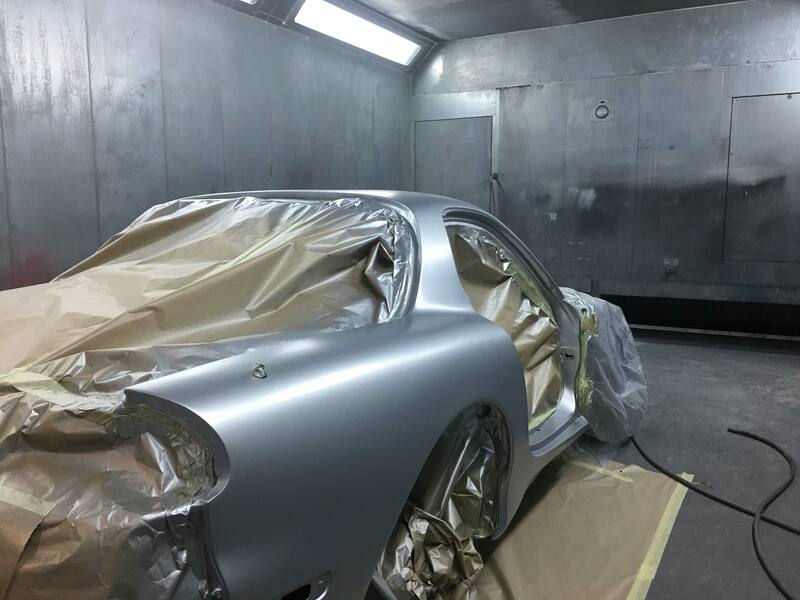 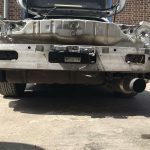 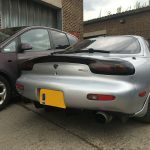 Whether it’s the full car body respray or just specific panels that need special attention, we have a range of bodywork services that will cater to your vehicle’s needs.